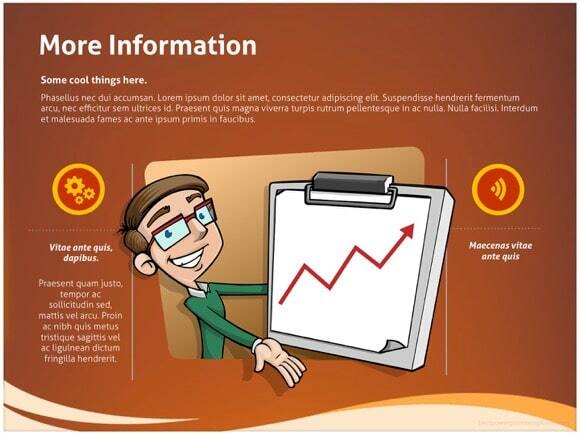 Marketing Plan PowerPoint template - FREE! 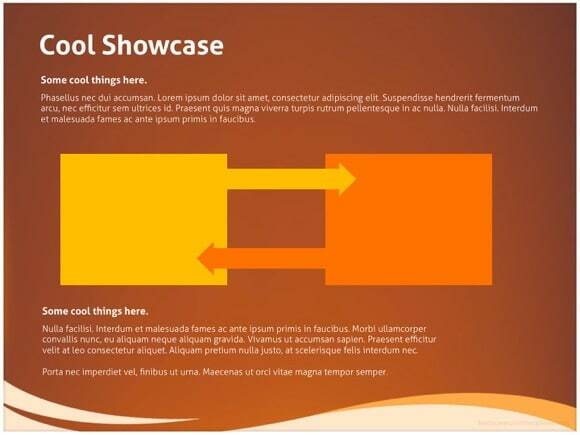 This marketing plan PowerPoint template may be used for business demonstrations. 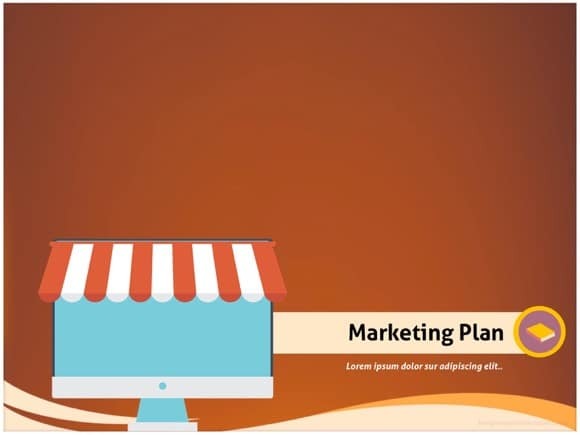 This free template can be used while presenting a business plan, finding out a marketing strategy for a new business and listing actions for a marketing plan. 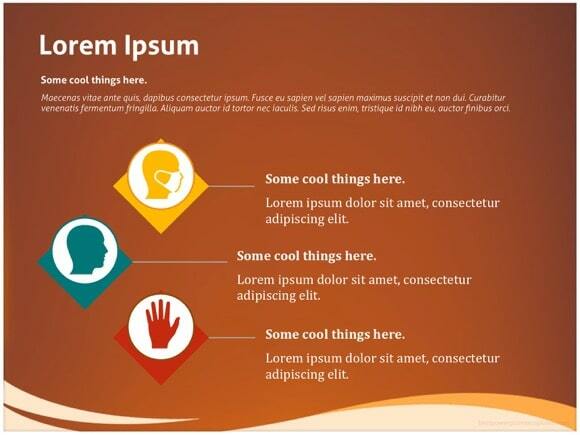 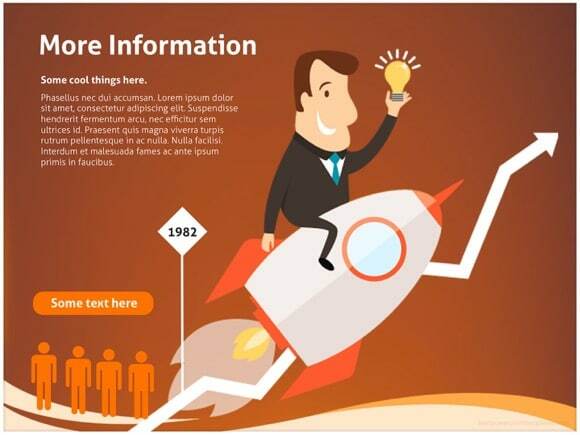 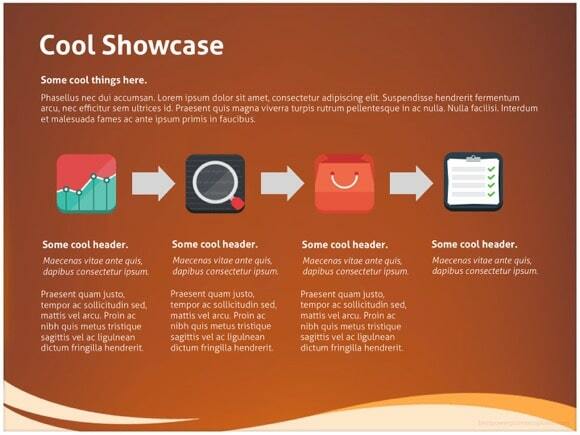 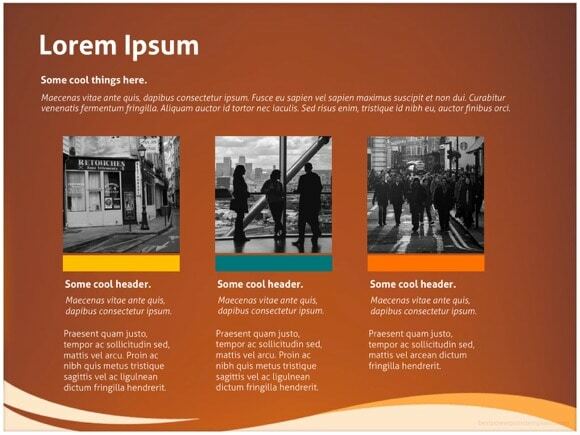 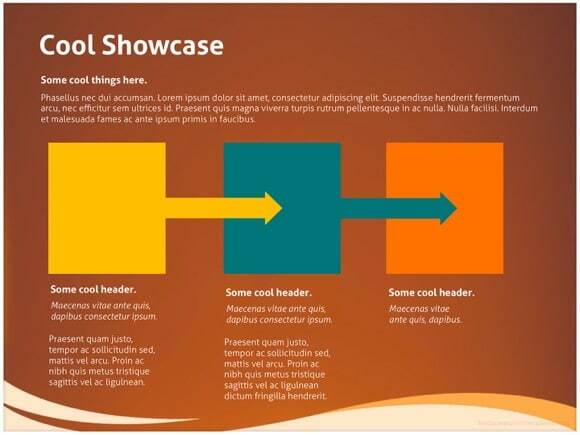 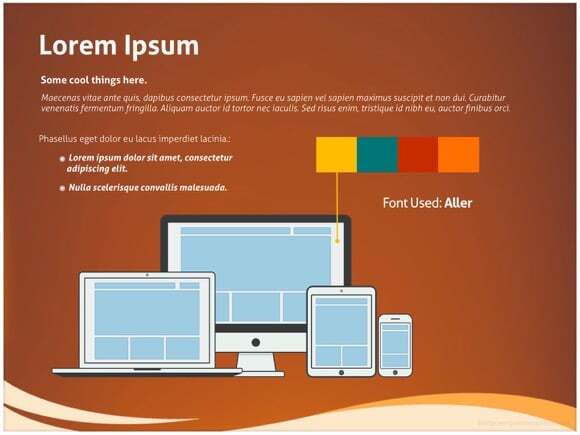 The creative design of this template can also be used for all other marketing presentations. 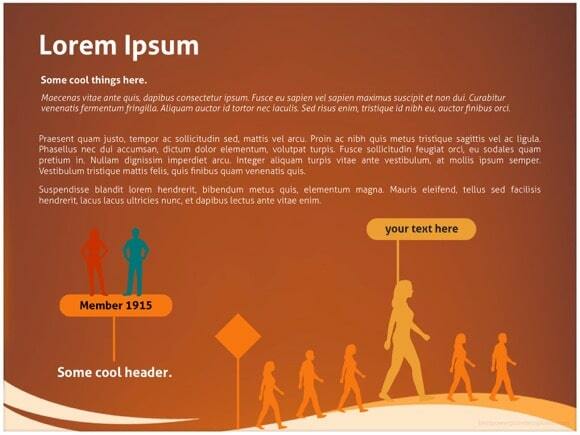 If you like this marketing template, please aid our site by liking it below.